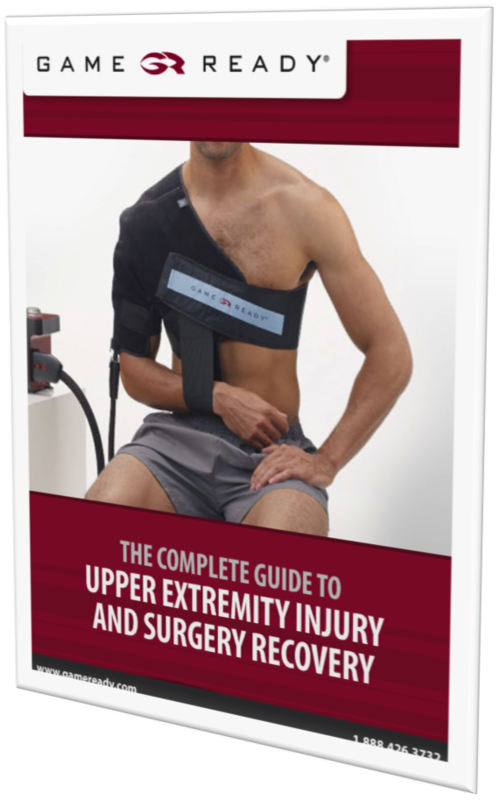 Many people don’t realize just how much they use their upper extremities for simple daily activities until they suffer an injury. Injuries to upper extremities, both perpetual and acute, can be extremely disruptive, especially when the dominant side is impacted. This is why it is so important to accelerate recovery from injuries and surgery for hands, wrists, arms, elbows, and shoulders. Complete the form to download the full eBook now!